Map your customers’ worlds and design their paths to your door. 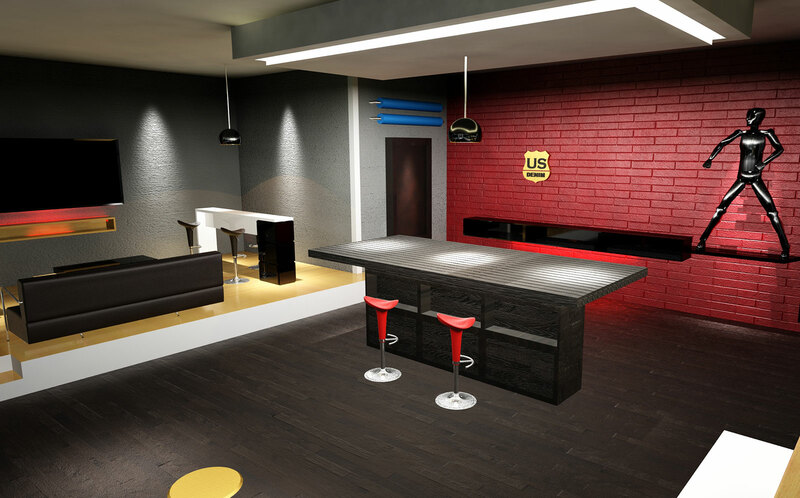 Our CAD architectural rendering experience helps you imagine more effective selling spaces. Our communication expertise helps you project better sales experiences.